Aston Villa’s turnaround in the Sky Bet Championship has been nothing short of remarkable, with the West Midlands side propelling themselves well into the promotion mix after an impressive run of form. Regardless of which division Villa find themselves in next term, few will grumble – the future under Dean Smith looks bright, and out of nowhere, they have kept their play-off dreams alive after winning eight games on the bounce. You’ve got to give Smith credit. He’s gone to Villa and tried to implement his attractive brand of football straight away, and after a turbulent start, his players are now beginning to flourish under the system that served him so well at Brentford. You feel that, when Smith gets his feet properly under the table in the summer and has a full transfer window at his disposal, Villa will be a real force to be reckoned with next season. Plenty of players will arrive at the club, meaning that plenty of players will also leave, as Smith looks to get rid of the deadwood left by Steve Bruce. He first needs to sort out the goalkeeping conundrum. His January signing Lovre Kalinic has simply failed to make an impact since his move from Gent, but will look to impress in pre-season. Jed Steer will feel that he deserves a chance next season too, which could spell the end of Orjan Nyland at Villa Park – the Norwegian, signed by Steve Bruce, was a regular under the former Manchester United man, but has endured a tricky time with injuries this term and hasn’t featured since late December. Villa have a plethora of talented midfielders in their ranks, and Smith will undoubtedly look to bolster that area in the summer, as they play a key part in the way he likes to go about things. 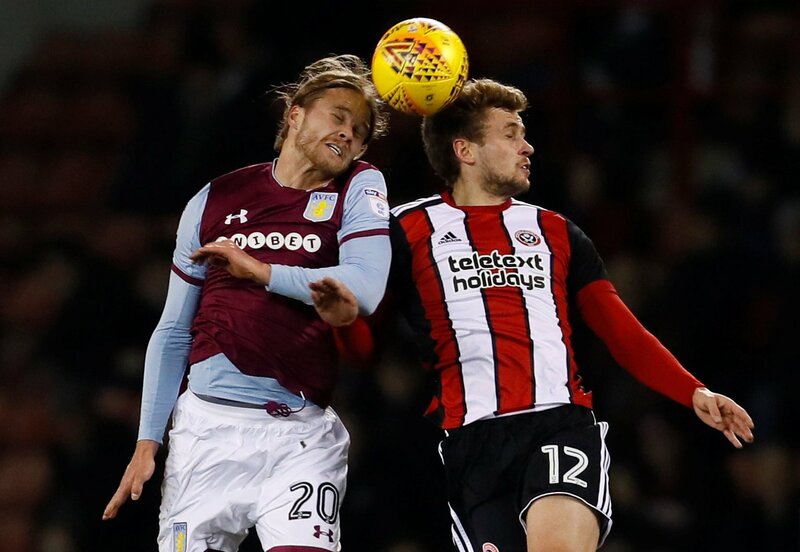 Whilst the former Brentford boss will be desperately looking to keep the likes of Jack Grealish, John McGinn and Conor Hourihane at the club, Birkir Bjarnason could well be thrown out the door as they look to make further additions. Another Bruce signing, the Iceland international has made just five league starts under Smith, and doesn’t really fit into his style of play. It wouldn’t be surprising to see the duo be the first to leave in the summer.